Become a Member of the JCCH! 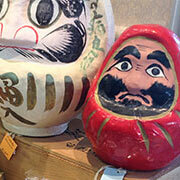 Free one-year admission to the JCCH Historical Gallery exhibit Okage Sama De. 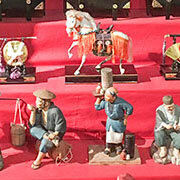 10% off items in the JCCH Gift Shop*. 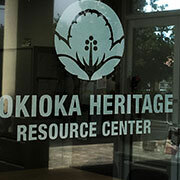 Discount on non-commercial translation services and genealogical research assistance at the JCCH Resource Center*. 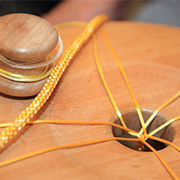 50% off session fee for Kumihimo Craft Workshops. 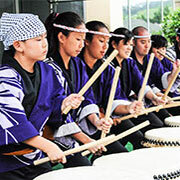 Discounts on selected JCCH programs, events, cultural classes, workshops and seminars. Invitations to special events and voting privileges. * Some restrictions may apply to these benefits.